Buying Process The process of purchasing natural stones briefly explained. The Marble & Granite Centre are natural stone wholesalers. We provide stone masons and fabricators with the supply of random slabs in a variety of thicknesses and finishes. Our business is based around the principles of great quality and service, and as such, you can be assured that we will only ever supply and provide pricing information to professional stone fabricators and masons. In order to provide a high quality service to our fabricators we are open to public visitors Monday-Friday, 8:30am to 5:00pm. In this time your customers are able to view our extensive range of marble, granite, slate, limestone, sandstone and Lapitec materials at our Troy Wharf yard. These customers will be provided with an SSES (stockyard sales enquiry sheet) form on arrival which allows us to obtain information about their project and assure that they have a stone fabricator in place. These SSES forms will also record the materials your customers have viewed at the yard. Customers are given a copy of their form and asked to contact their stone fabricator about their selection made when they leave the stock yard. We will also email a copy directly to the fabricator wherever possible. 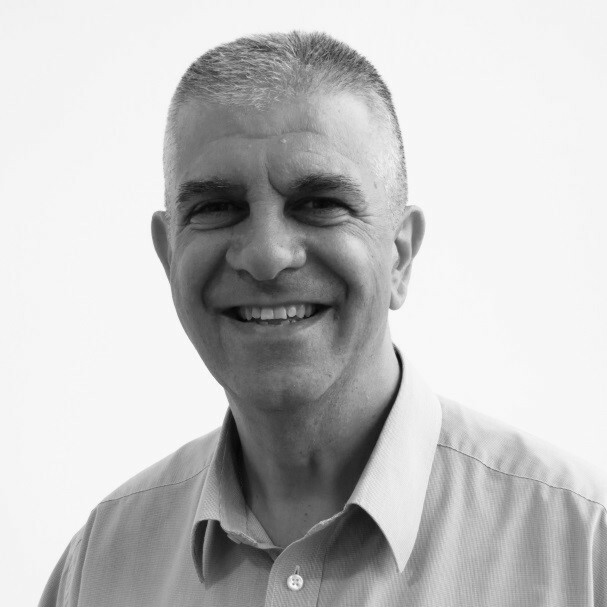 Our sales representative Chris Athanasi will be in contact shortly. 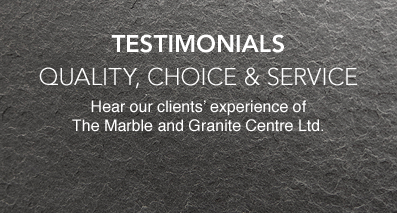 At The Marble & Granite Centre we are experts in natural stone slabs. 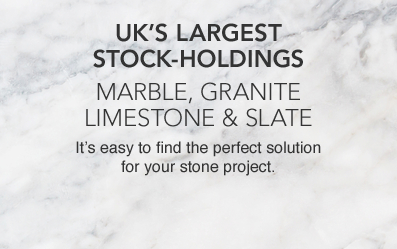 With over 400 different types of Marbles, Granite, Slates, Limestones, Sandstones and Lapitec available from stock we are the ideal location for your clients to find the materials they are looking for. 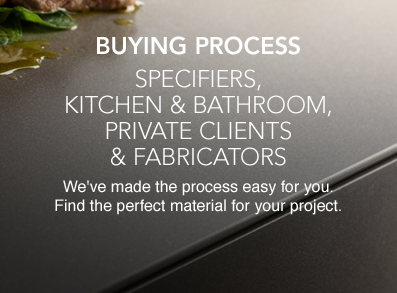 Our live stock website enables you to select the materials for a project from your showroom. We endeavour to photograph one slab from every block we have in stock in order for you to be able to make the correct material selection. We also allow kitchen and bathroom showrooms to accompany their clients to view slabs at our Troy Wharf stock yard on Monday-Friday from 8:30am to 5:00pm. Appointments aren’t necessary, however if you have any special requirements then please let us know in advance. If your clients are visiting us unaccompanied, then please ensure that they are aware that we will not be able to providing pricing and if possible provide them with a stone fabricators name and details. We advise already having refined and selected a small number of materials from the website before your visit to the stock yard. Clients should be aware that we are a working stock yard and although we have a lot of material on display and it may not be possible to view a particular slab unless previously arranged. When your client arrives at the stock yard they will be asked to fill out an SSES (stockyard sales enquiry sheet) form which records all the details of their visit. They will be asked to keep a copy of that form for their records and we will then send a copy onto the stone fabricator and/or the showroom. It is however, your client’s responsibility to inform you of their material choices and in turn for you or your fabricators to provide the client with a quote for the material. The Marble & Granite Centre are a stone wholesaler and have over 400 different types of stone available to view in stock. 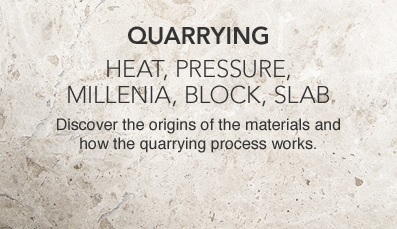 These include: Marbles, Granites, Quartzites, Slates, Limestones, Sandstones and Lapitec. Our role in the purchasing process is to procure and import a wide variety of stone materials, from all over the world, in order to supply to stone fabricators in the UK. For logistical and health and safety reasons, we will only sell directly to approved stone fabricators. However we do welcome private clients to come and view the materials in our stock yard. If you have a project in which you would like to use natural stone or engineered stone you will require a stone fabricator to cut and install your chosen material. If you have employed a Kitchen or Bathroom company, Designer or Architect then they may already have a working relationship with one of our fabricators. Identify your stone fabricator or mason. Identify a select amount of materials you are interested in viewing. You can do this using our live materials search engine here. Visit our Troy Wharf stock yard with your selection. For this visit you will need to bring the name of your fabricator and the material names and block numbers you are interested in. View materials at The Marble & Granite Centre to narrow down your choice and select a block or a couple of different materials for pricing. Refer back to you designer or fabricator for pricing information. Once the material has been ordered we will then deliver the slabs to your fabricator. If you have any special cutting or finishing requirements they will need to be discussed with your fabricator who will then cut and install the finished items. We hope you enjoy the process of selecting natural stone and your unique end product. The many technical advantages our hard surface materials provide means that they can be used for a wide variety of architectural and design applications. The Marble & Granite Centre have four generations of experience in the stone industry and as a result we have a variety of expertise available to assist in the specification and procurement of natural stone materials for projects no matter how big or small. We have varying levels of service available depending on a projects requirements. We can provide full project management of the materials process from quarrying to installation or just certain elements as required. Our technical information provided includes suitability and performance for intended use as well as size efficiency and installation guidance which is so important during the specification process. Once a material has been selected and specified we are then able to assist in the purchase programing and availability of the materials. 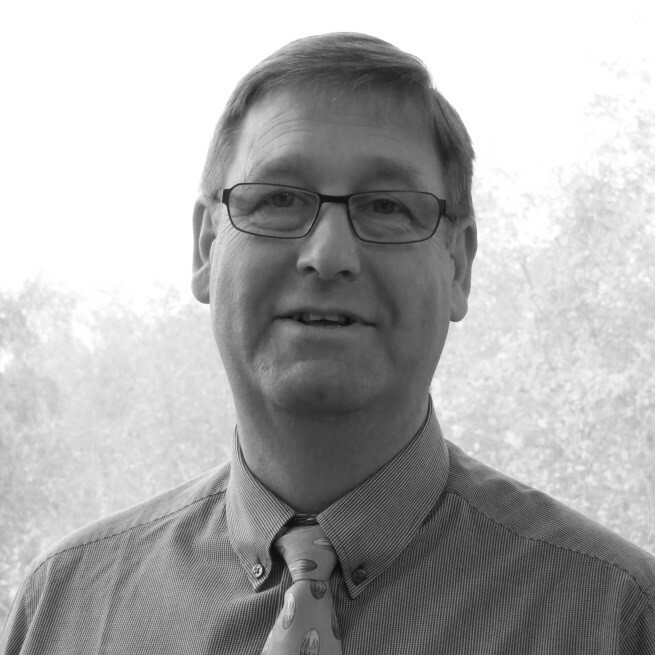 With larger scale projects it is important to manage the purchasing process as the quarrying times and material availability can vary dramatically. We ensure you procure the right material at the right time. Inspection visits to suppliers and quarries can also be arranged where necessary.